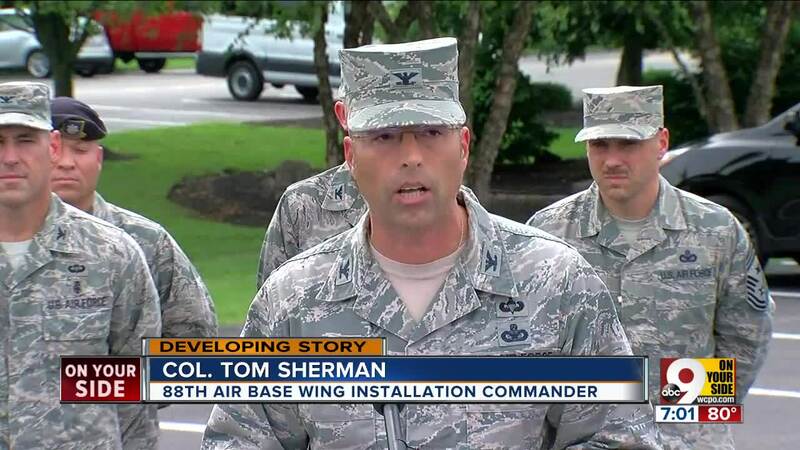 FAIRBORN, Ohio -- Hours after a 911 call from the Wright-Patterson Medical Center prompted emergency responders in armored vehicles and unmarked cars to swarm the Air Force base, installation commander Col. Tom Sherman announced it had been a false alarm. There had never been a threat inside the on-base hospital. Instead, the still-unidentified 911 caller had mistaken an ongoing active shooter training exercise for the real thing. "We received a 911 call from an individual in the hospital who truly believed an emergent situation was taking place," Col. Sherman said. As a result of the 12:40 p.m. call, the base was locked down and personnel sheltered in place. Security responded, sweeping and clearing the hospital. At one point, an emergency responder fired their gun in an attempt to open a locked door. 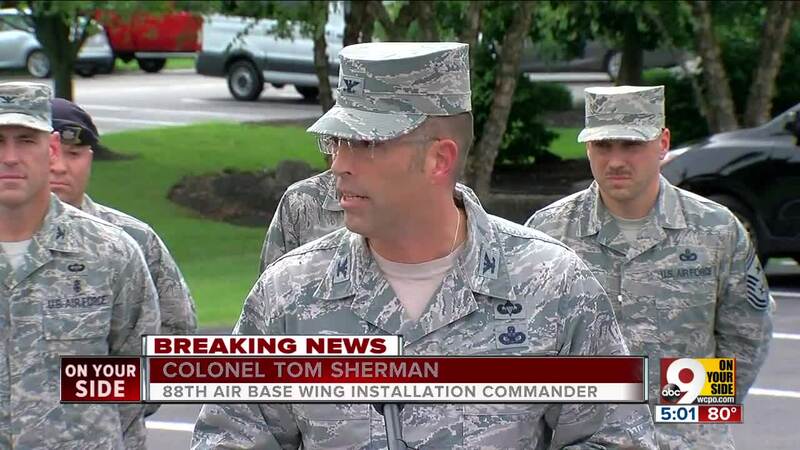 According to Col. Sherman, the training exercise schedule had been publicized ahead of time around the base. 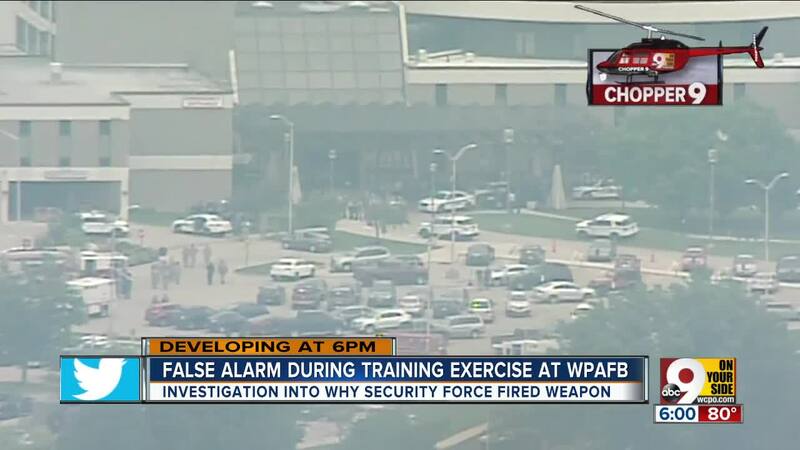 “It is very, very clear that exercises are taking place,” he said. Investigators were examining the context, reaction and decisions that were made, he added, but all were grateful to have seen a quick, professional response in what they all believed at the time to be a genuine emergency. Wright-Patterson Air Force base is Ohio’s largest single-site employer with more than 27,000 civilian employees and military personnel.